Find Out How to Declutter, Organize, and KEEP your House Clean FOREVER Without Stress... WHILE You Create More Time For Yourself, Your Family and The Things That You Love To! Ten Things You Can Do Right Now that Will Give you More Peace At home And More Time For You! 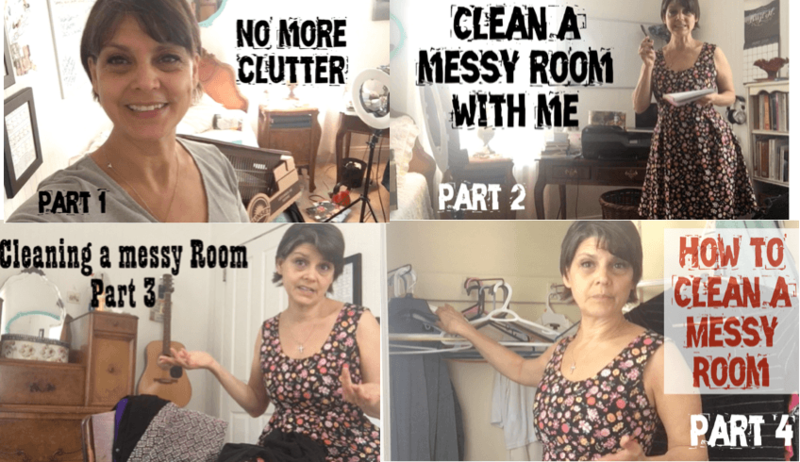 Click Image to watch: "How to Clean a Messy Room Series"
"Finally Organized! The Secrets Organizers Don't Even Know! 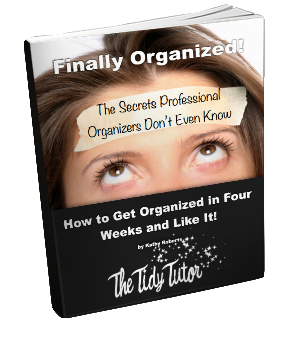 "The Tidy Tutor gets how we tick. As a naturally "scattered" person, I'm telling you it will change your daily life. This isn't just about keeping your house tidy--it's also about getting your mom's birthday card out on time, knowing where your keys are on your way out the door--she helps you organize your home AND your life." - Lacy"